Halewood Academy, Megan's secondary school has been a huge support to the Hurley family, not only by opening a garden dedicated to Megan for the Halewood community but also by naming one of the annual end of year awards after Megan. 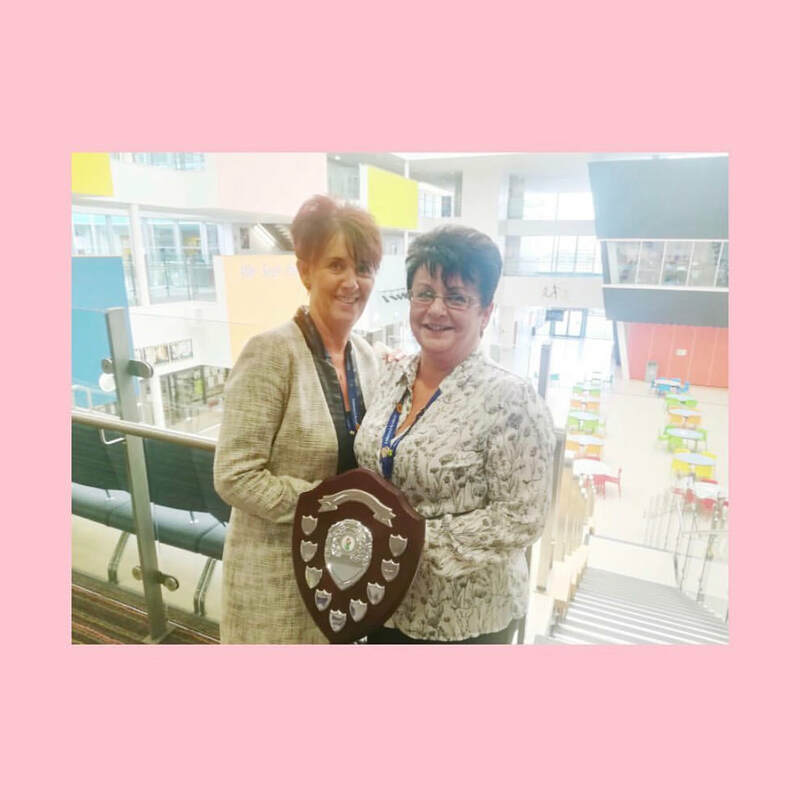 Last year, Halewood Academy added ‘The Megan Hurley Outstanding Achievement Award’ as one of the main accolades at their End of Year awards. 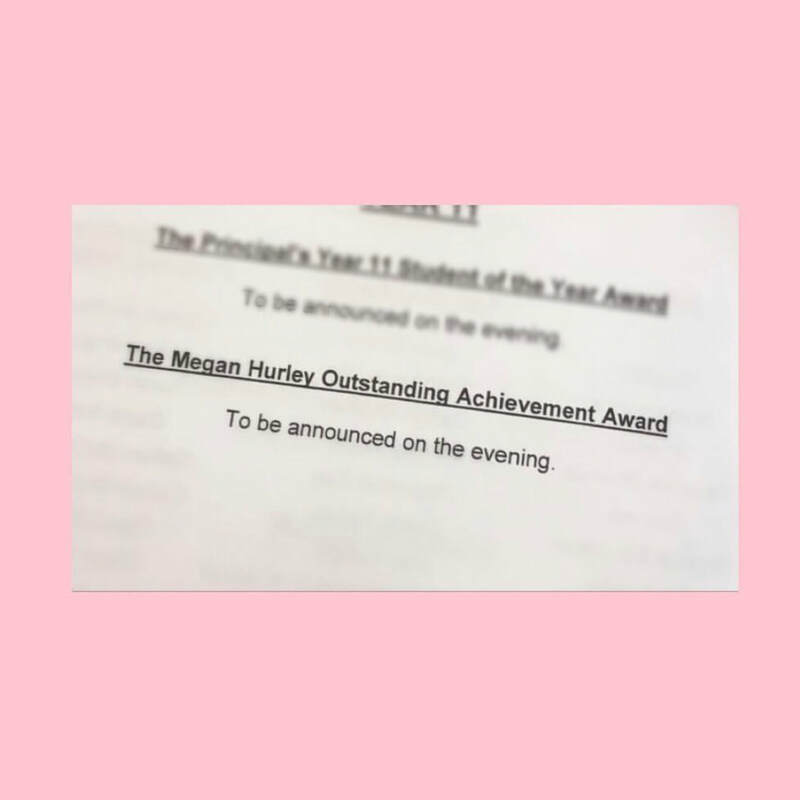 The award is not awarded to the highest academic achiever, but rather the person who goes above & beyond in selflessly helping, supporting & being there for other people, mirroring the type of person & student Megan Hurley was. Last year Lillie-Beth was awarded for all of her charity work & achievements. This year the award went to Megan’s two year group leaders Mrs Thomas & Mrs Anderson. The pair went above and beyond in supporting and helping Megan’s year group during their final year & in the face of tragedy, as well as putting all of their efforts into making Megan’s garden the beautiful place it is today. A very deserving winner for the 2018 Megan Hurley Outstanding Achievement Award. Also massive thanks to Mr Evans & the academy for raffling a 'My Kit Case' Bee case, donating all proceeds to The Megan Hurley Foundation. The raffle raised an incredible amount & the Hurley family can't thank the school enough for being invited to attend the wonderful night each year.